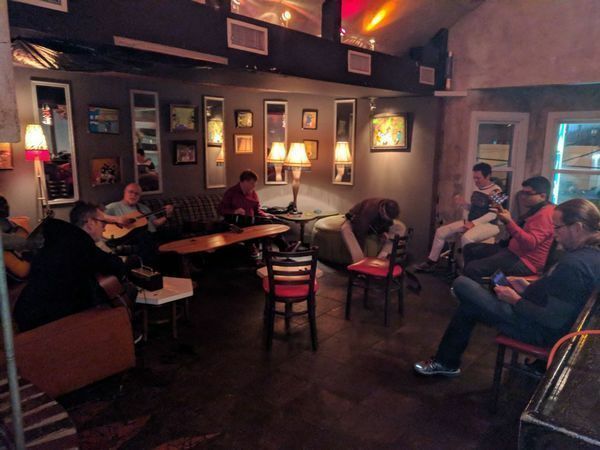 In addition to teaching dozens of hours of guitar and bass lessons every week, I also run an active and inclusive Monthly Jam Night in Cleveland. All students (and indeed, everyone!) are welcome to come along to these informal evenings. You don't have to be a brilliant player - you can even sit and listen, if you prefer. 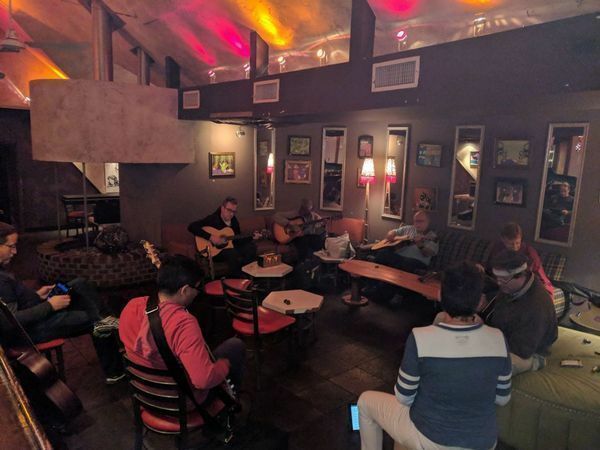 And, taking lessons to get to the point at which you will be able to join us for a jam makes a great goal for aspiring guitarists! 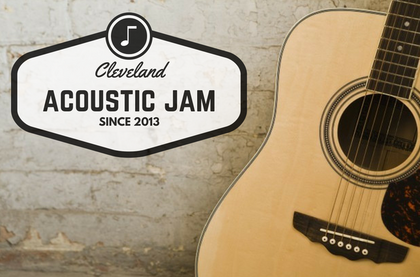 There's no cost to attend these jam nights, other than what you decide to purchase for yourself (food or drinks), of course.